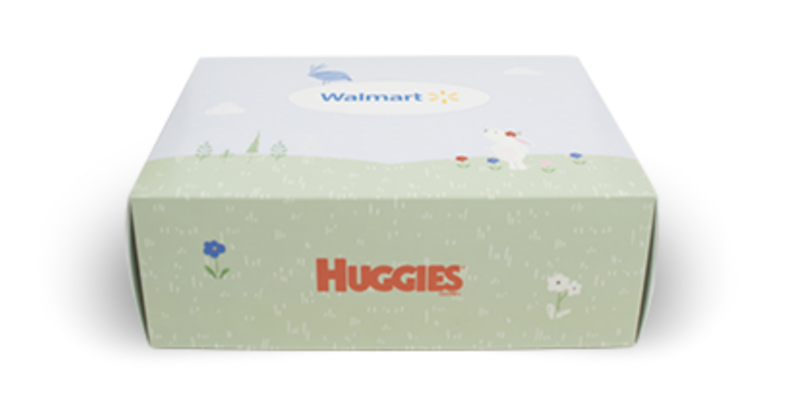 If you have a little one on the way, you can score a FREE baby box from Walmart! You can choose from a prenatal, baby, or toddler box. Each box is customized to you, and filled with samples, products, and offers. You will pay just $5.00 for shipping, and you will receive a box, once a quarter. You can choose to cancel at anytime! I have purchased the beauty boxes before, and even received FULL SIZE products in it! Large Jar Yankee Candles ONLY $10 (reg. $29.50)!